We would love to get more information from you for your forthcoming function at Spanish City, please complete the form below and we'll do the rest. indication of what you would like played. What tracks or artists would you not want to be played? please indicate what times you the band are playing. 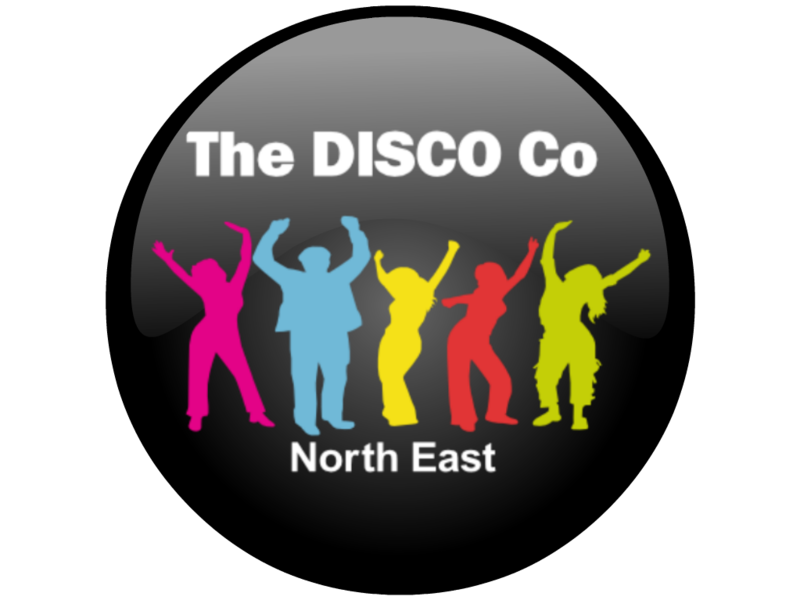 email- info@mobiledisco-northeast.co.uk or call 07903 203924. Once you have finished completing the planner, please press send on the button below. We will send a copy to you and the event's team at Spanish City.